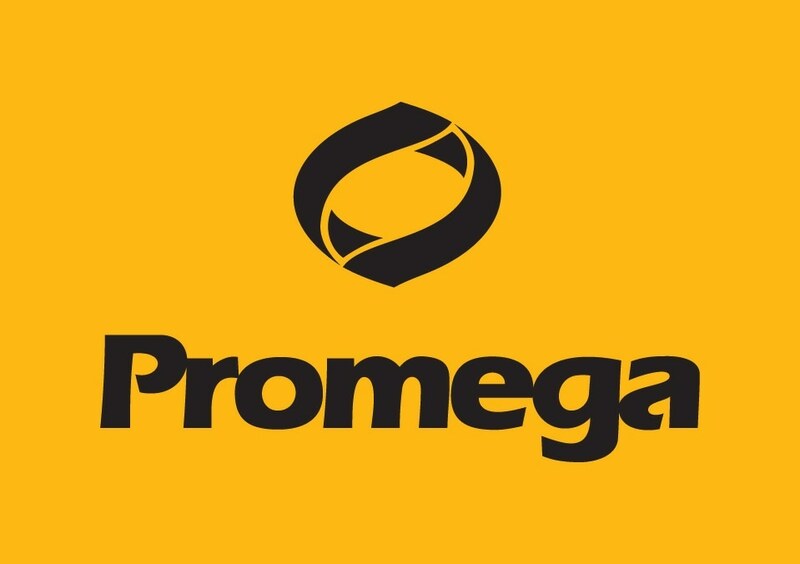 The GloMax® Navigator is an easy-to-use microplate luminometer integrated with Promega chemistries for superior luminescence assay performance. 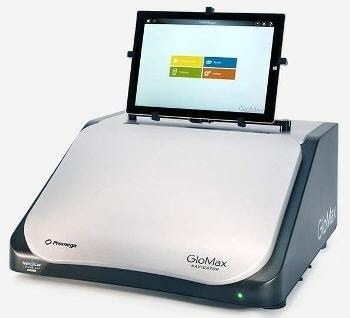 The GloMax® Navigator comes ready to use—simply unpack it, plug it in and begin your experiments. You can also interpret results using integrated data analysis software.